We are a company formed by a versatile, professional and experienced team. 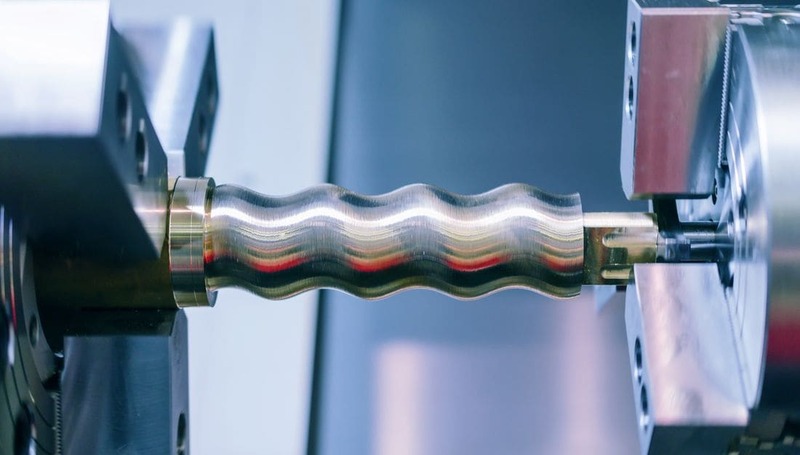 We offer a wide variety of Machining operations; such as prototypes, unique pieces, short series, heavy pieces and machining of welded structures and bedplates. 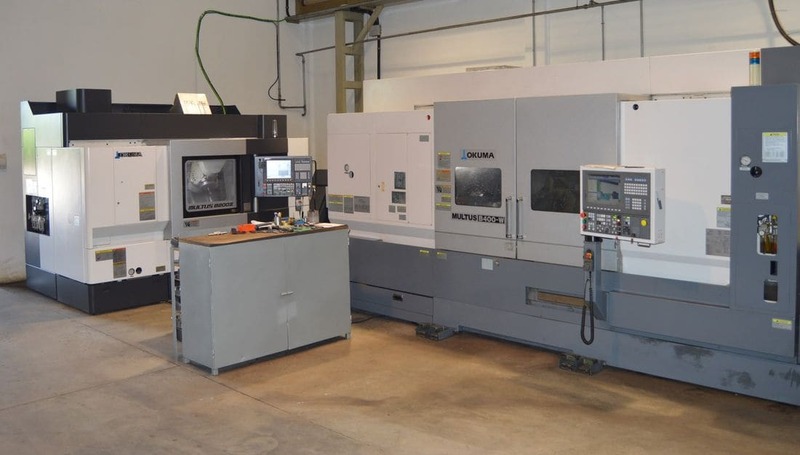 We carry out operations from the assembly of subsets to the assembly and adjustment of complete machines. Our commitment is to offer the customer an integral service of quality in the agreed time.